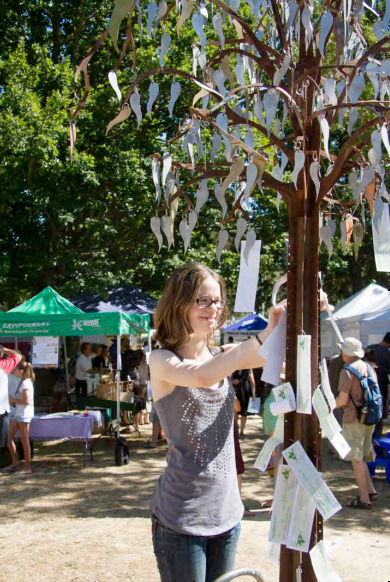 Macedon community announces sustainability festival! 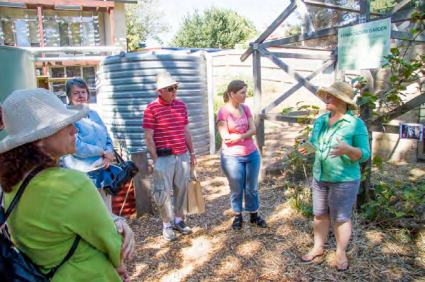 The Macedon Ranges Sustainable Living Festival is set to return in February 2015. But this time there’s something different. 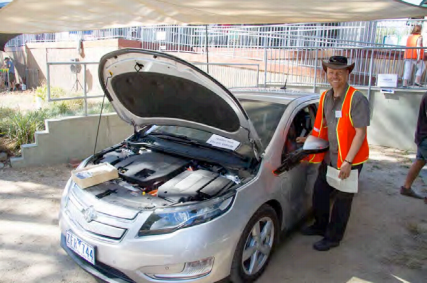 Is it possible that the Macedon Ranges Sustainable Living Festival has been affected by climate change? With 2014 likely to be, globally, the hottest year on record and as the intensity and frequency of extreme weather events increase, the effects of climate change are being felt everywhere. The Bureau of Meteorology reported that more than 150 records were broken across Australia during the Angry Summer of 2013/14. Melbourne and the Macedon Ranges endured a record heatwave, with four days in a row over 40°C. So, with a new date at the end of February, the organisers hope to avoid the very warm weather and extreme fire danger that Festival visitors experienced over the last two years. Around the world, citizens from all walks of life are taking action to protect their environment, to reduce their carbon emissions and to create more sustainable ways of life. 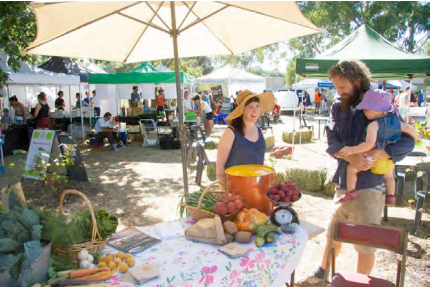 And with the 6th annual Macedon Ranges Sustainable Living Festival, the Macedon Ranges community can get involved at a local level. The Festival starts at 10 am on Saturday 28th February at the Community Garden behind the Woodend Community Hub, 47 Forest St Woodend. Entry for adults is $5. MRSG members and Children under 18 are free. 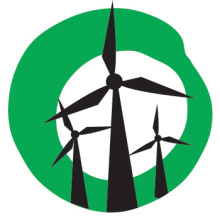 Sign our petition calling for the Andrews government to show leadership on renewable energy and climate change.